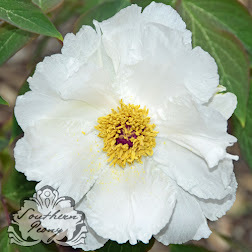 I was able to attend 4 of the 5 seminars at the American Peony Society convention this year. I wanted to attend all of them, but I lost track of time and missed one of them while photographing the beautiful flowers on display. 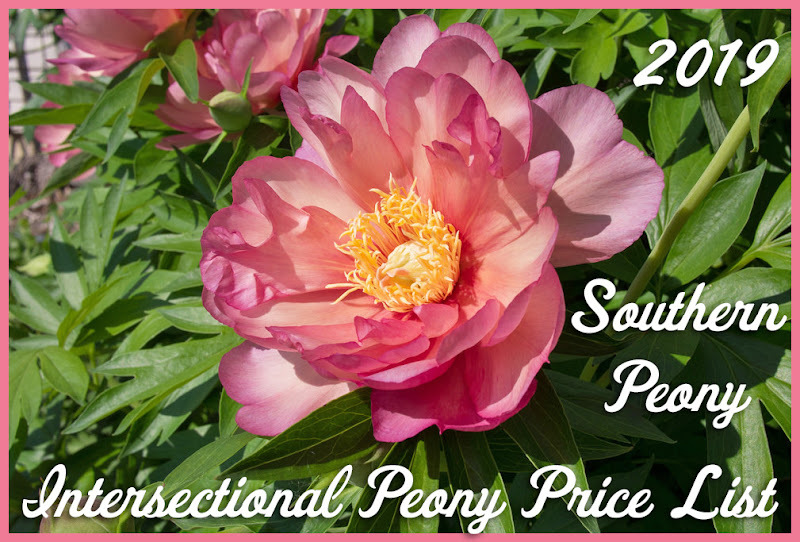 The seminars I attended were “Entering your Cut Flower Peonies in an Exhibition” by Dana Tretheway, “Companion Plants for Peonies” by Mark Dwyer, “The Best Fragrant Peonies” by Harvey Buchite, and “Down Peony Lane” by Roy Klehm. I missed the seminar by Kim Hummer on Peony Genetics. I wish I had attended that one and skipped the companion plant seminar instead. 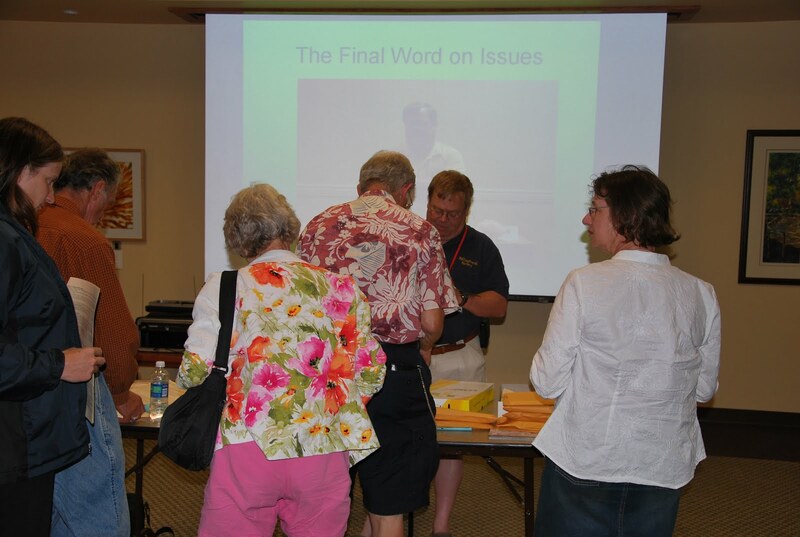 Excluding the companion plant seminar, I felt like I learned something about peonies and the society from each of the seminars.